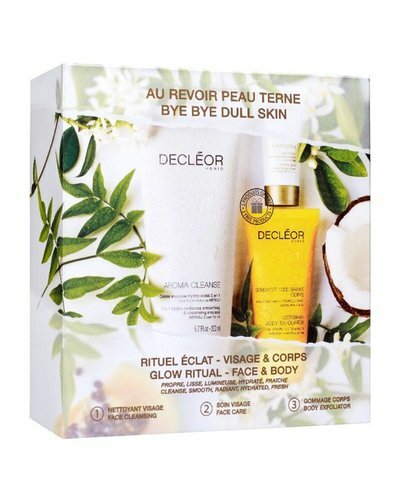 Discover Decléor’s beauty essentials with this Aroma Moist Discovery Kit. A 100% natural balm to hydrate and revive tired-looking skin. Say goodbye to dull skin thanks to this glow ritual for your face and body. 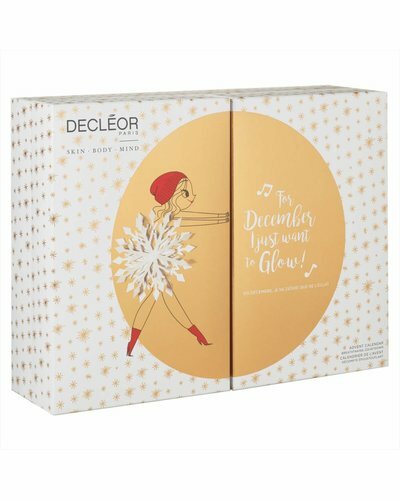 Refresh your skin and find your glow with the Decleor Recharge Your Life Awakening Box, giving you the boost you need for a total recharge. 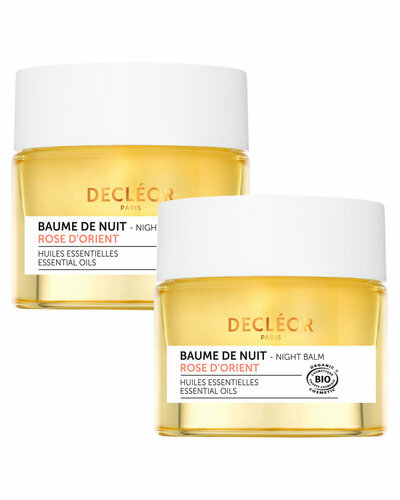 A 100% natural night-time treatment to soothe and comfort sensitive skin types. A powerful combination to soothe and calm sensitive skin types. Cleanse, exfoliate and hydrate your body. Energizing set to prevent the first signs of skin aging. Surprise your skin with the softness of pure essential oil from wild roses. Protect, illuminate and hydrate your skin. Advanced ageing gift set. Firm, energize, and lift your skin.